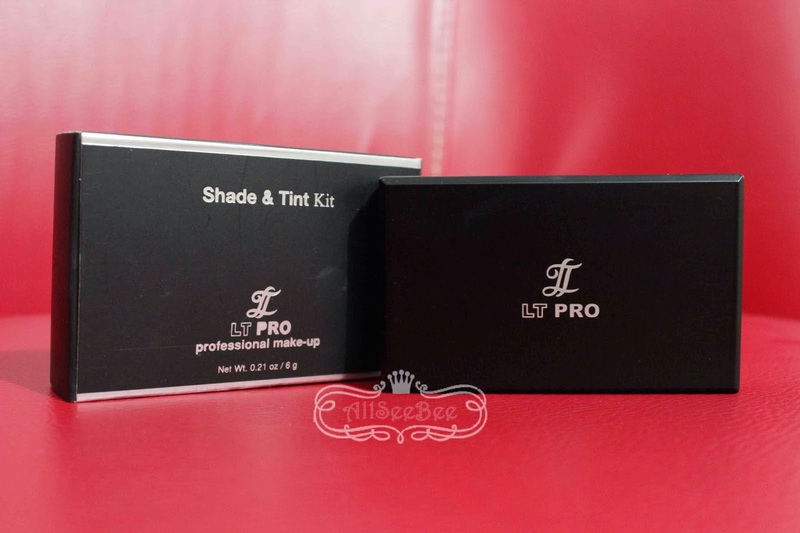 I actually bought this Shade & Tint Kit around June last year. I like to call it as double functions products because I love to use it as eyeshadow too. 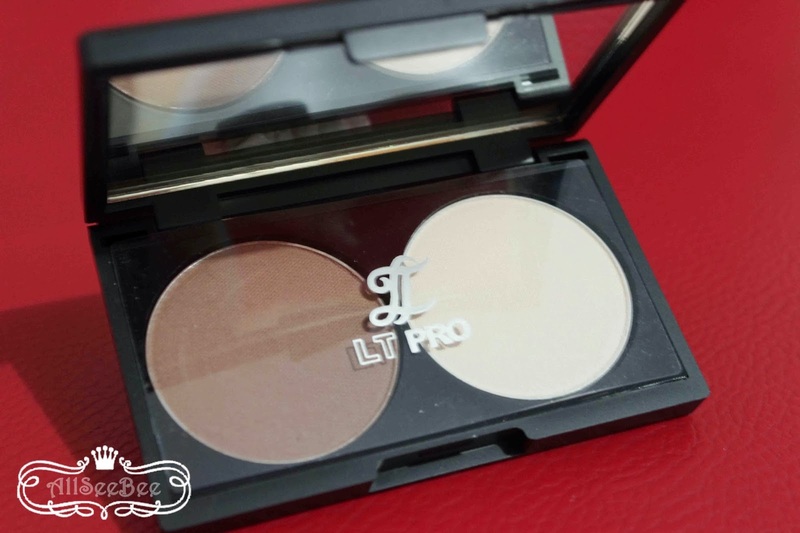 I knew LT Pro from my cousin, she used LT Pro matte eyeshadow and I was impressed by how great the color is and the super affordable price. 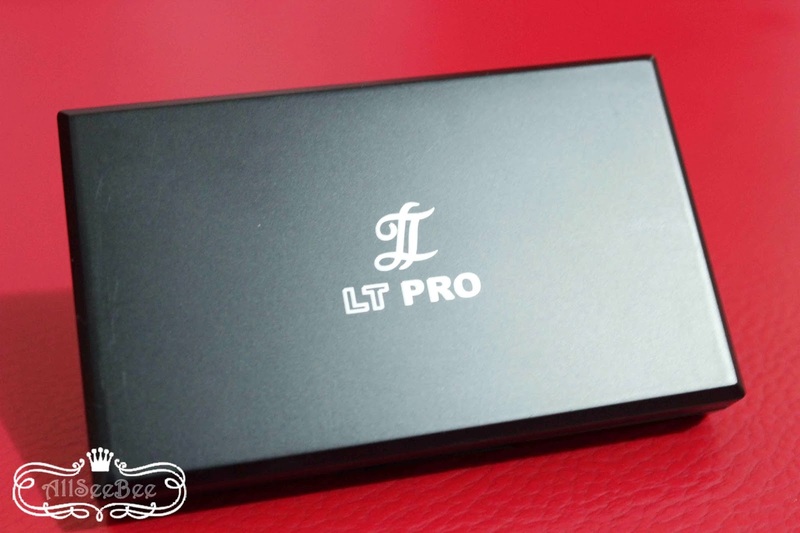 I also just knew it that time, that LT Pro was the Professional Make Up range from La Tulipe, Indonesia's local brand. So when I came across their counter at department store, I found out that they has contour kit like this. Did I have already mention they have affordable price? Yes! It was around IDR 85.000. 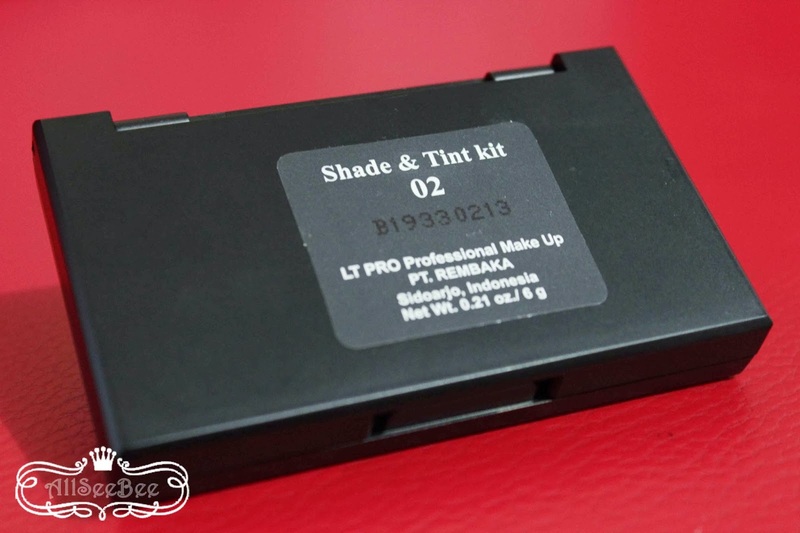 The packaging of all LT Pro's product came with black matte sleek packaging like this Shade & Tint Kit which reflect the professionalism of the range. I didn't mind at all that this Shade & Tint Kit didn't come with brush, because I prefer to use my own brushes. This is how it looks like when I swatch it. I will show you how it looks like on my face.. This is my face with foundation only. and this is how I look with contour and highlight applied (no blusher added). Look so different right.. like more define and more mature.. I also applied it as eyeshadow. 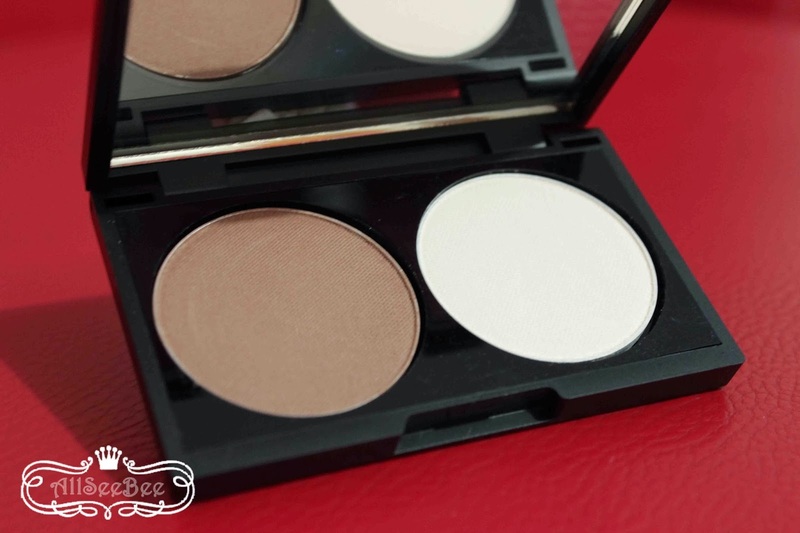 I love using this kit for eyeshadow too because it has good color payoff and it's matte! Suitable for daily eye make up. 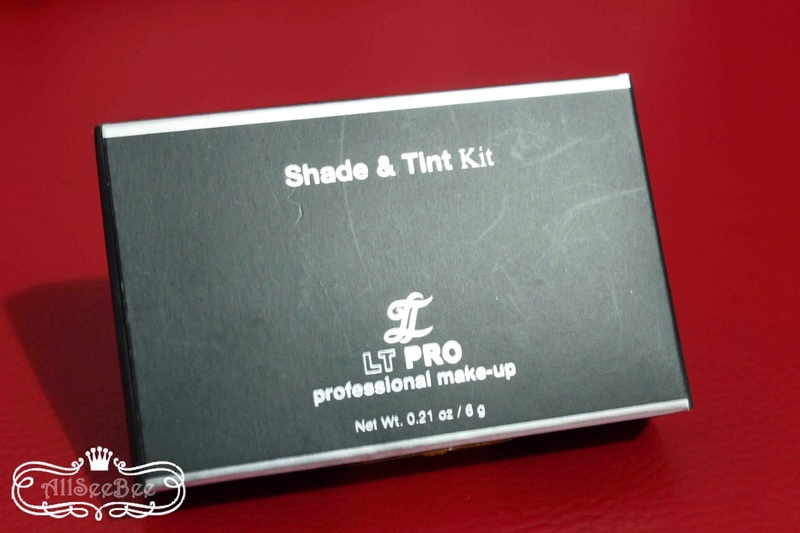 Overall, I like this Shade & Tint Kit from LT Pro. 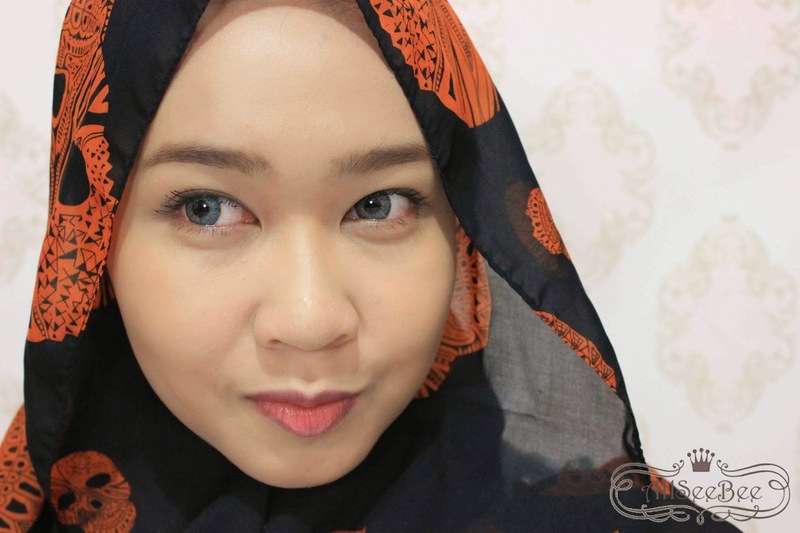 It's matte, affordable, easy to get (in Indonesia) aaand it has great color payoff. 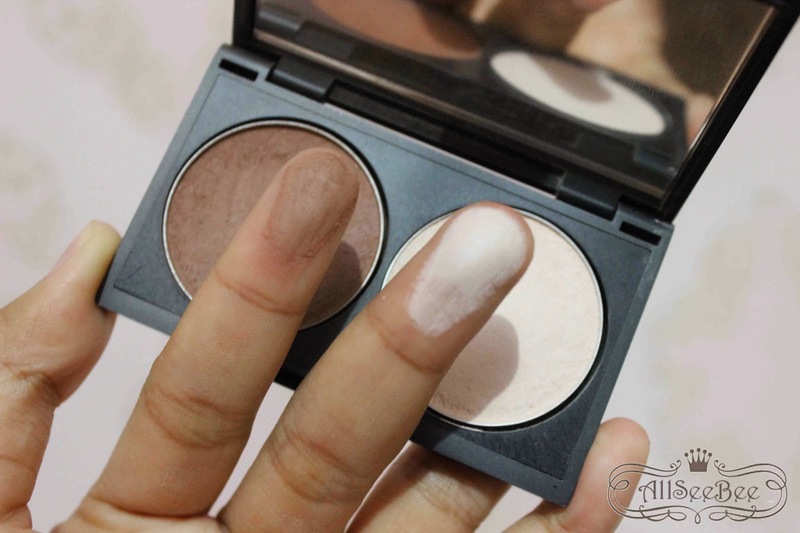 itu putih nya tjaaakep abis ya dhill.. btw, bisa dipake jd eyeshadow nggak ya? Wah, aku kemarin mau beli ini juga, tapi masih ragu-ragu. baru tahu kalo ini satu line ama La Tulipe. Tapi yang aku highlighter nya pecah gara2 jatuh beberapa kali. btw, IMHO, i remember the texture was a bit powdery. Sort of like NYX Bronzer & Highlight combo. i am not sure i like that. tapi hasil nya beneran cakep banget di muka elo! 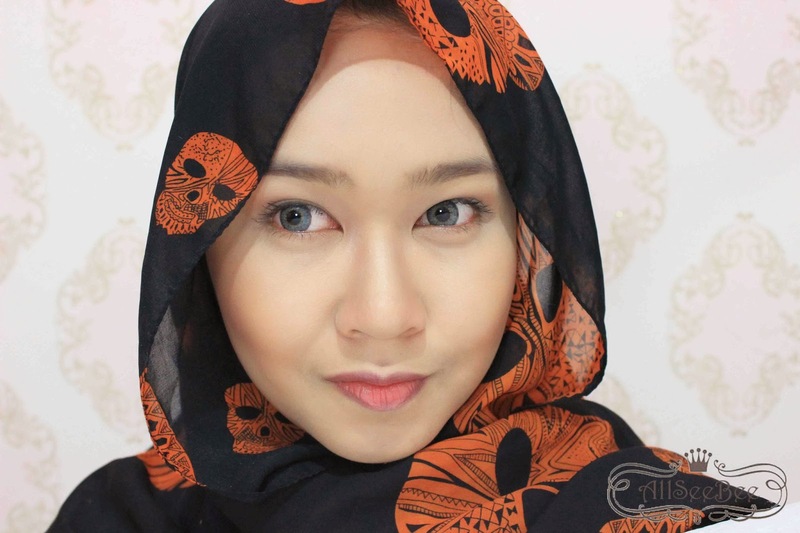 shading nya keliatan and looks really pretty! enjoy reading your blog ya, Dil! 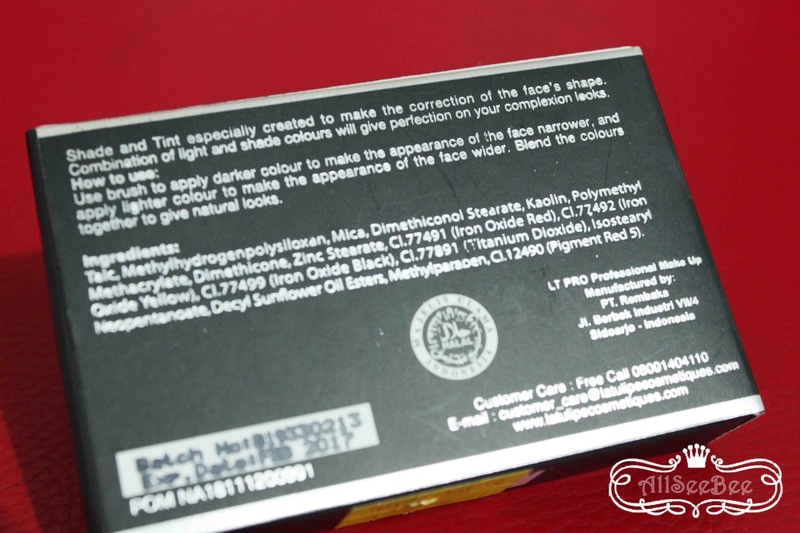 kalau menurutku yang powdery itu yang warna putihnya :O wah kalau perbandingan sama Bronzer & Highlight combonya NYX aku kurang tau, belum pernah colek-colek yang NYX itu soalnya..
Wooo, LT Pro memang memuaskan dengan harga yang memuaskan dompet juga haha.